Great news Wanna One fans! You would be seeing two of their members once again, but with another group, yey! 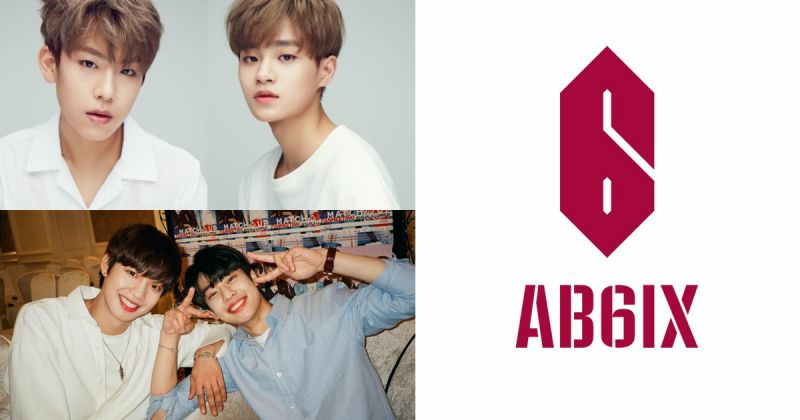 Your favorite Wanna One members Lee Dae-hwi and Park Woo-jin will be joining a new five-member group called AB6IX as announced by their agency Brandnew Music last Friday. According to Korea JoongAng Daily, the group will include Lee, Park, hip-hop duo MXM (Lim Young-min and Kim Dong-hyun) and a fifth member whose name has yet to be revealed. For those who are wondering what AB6IX means, it is a shortened term for “Absolute Six” and “Above Brandnew Six”. This suggests that the five members will be made complete by their fans, and that they will also be making new music that goes above what Brandnew Music has done so far. According to their agency, fans will be able to see how all the members with strong personalities come together and create great synergy together. AB6IX will be officially launched in May.